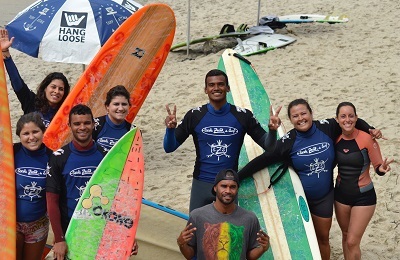 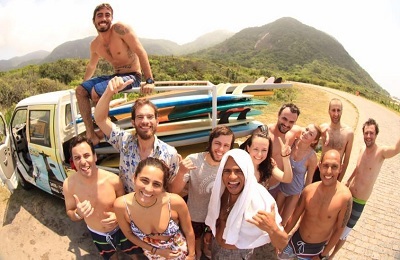 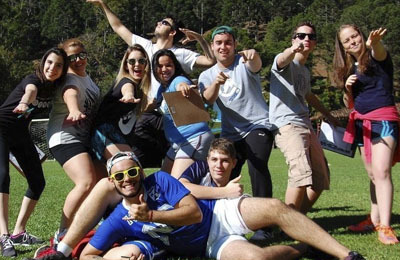 RIO Surf School, Tours & Surf Camp - Recreio Macumba, Rio de Janeiro Guests overall rating: ★★★★★ 4.8 based on 5 reviews. 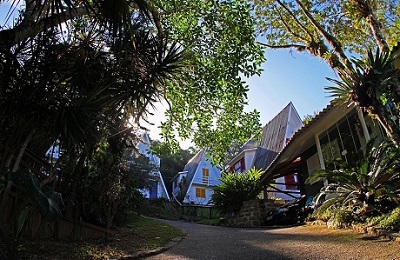 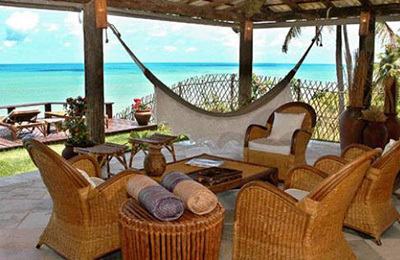 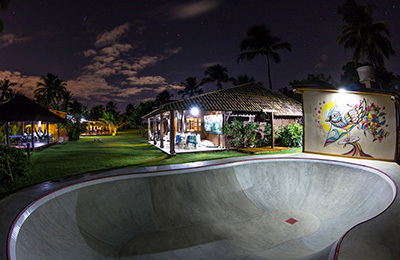 Busca Vida Beach Surf Camp - Salvador, Bahia Guests overall rating: ★★★★★ 5 based on 2 reviews. 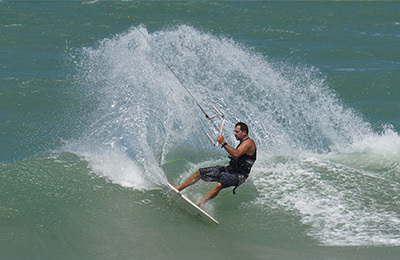 5 days Kitesurf Trip - Cumbuco to Jericoacoara, Ceara Guests overall rating: ★★★★★ 5 based on 1 reviews. 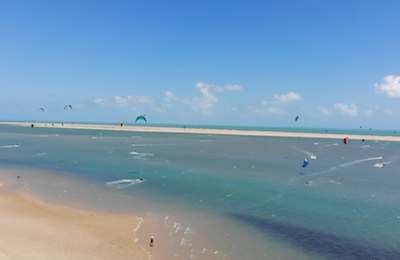 5 days 'Waves' Kitesurf Trip - from Cumbuco - Jericoacoara, Ceara Guests overall rating: ★★★★★ 5 based on 1 reviews. 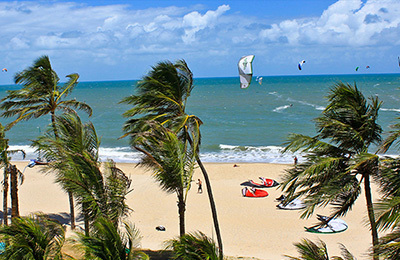 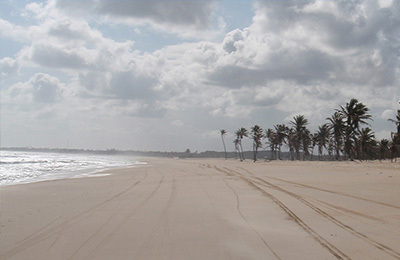 Northeast Coast of Brazil Kitesurf Trip - Fortaleza, Ceara Guests overall rating: ★★★★★ 5 based on 1 reviews. 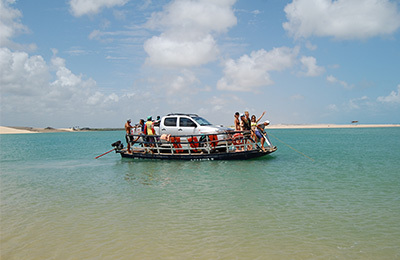 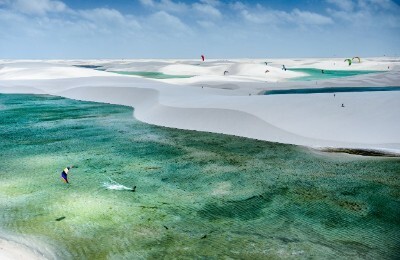 14 days Kitesurf Trip - From Cumbuco to Atins, Ceara Guests overall rating: ★★★★★ 5 based on 1 reviews. 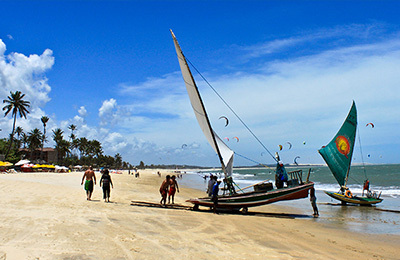 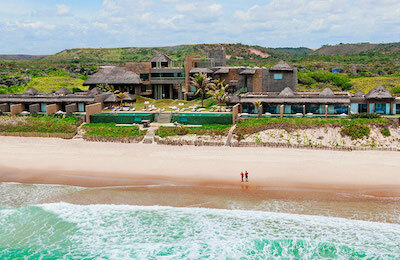 9 days Kitesurf Trip - from Jericoacoara to Atins, Ceara Guests overall rating: ★★★★★ 5 based on 2 reviews. 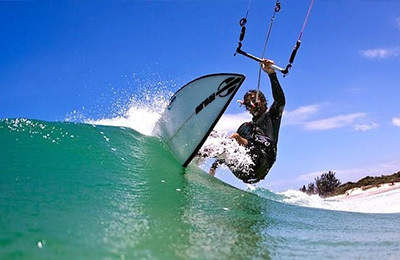 Flonianópolis Kitesurf & Surf House - Barra da Lagoa, Santa Catarina Guests overall rating: ☆☆☆☆☆ 0 based on 0	reviews. 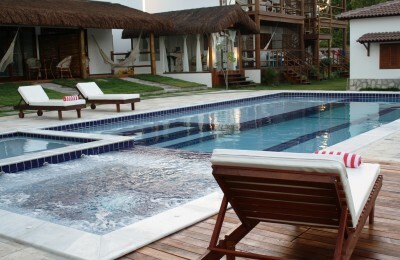 Felix Beach Amazing View Surf Villa - Ubatuba, São Paulo Guests overall rating: ☆☆☆☆☆ 0 based on 0 reviews. 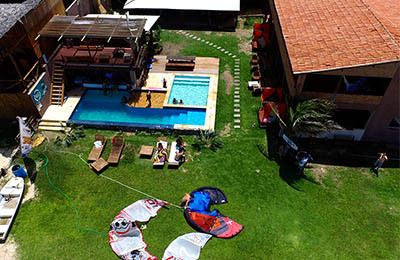 Atins Progression Kite & Yoga Camp - Barreirinhas, Maranhão Guests overall rating: ☆☆☆☆☆ 0 based on 0 reviews. 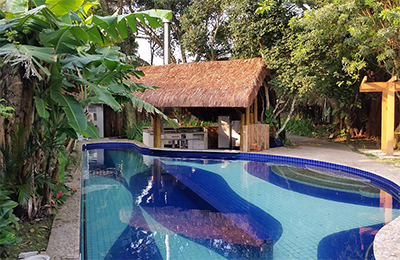 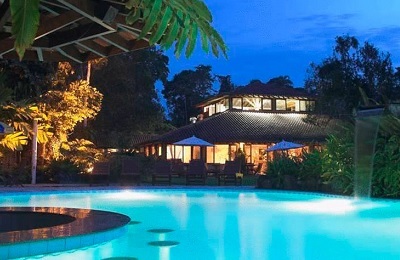 Ecological Reserve Beachfront Itamambuca Surf Resort - Ubatuba, São Paulo Guests overall rating: ☆☆☆☆☆ 0 based on 0 reviews.